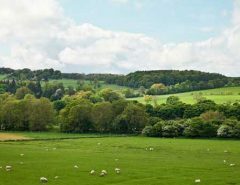 When Julie and her husband Rob moved from Victoria’s countryside to set up an environmentally friendly pool shop, one thing they didn’t want to compromise, was the friendly customer service from their local town. 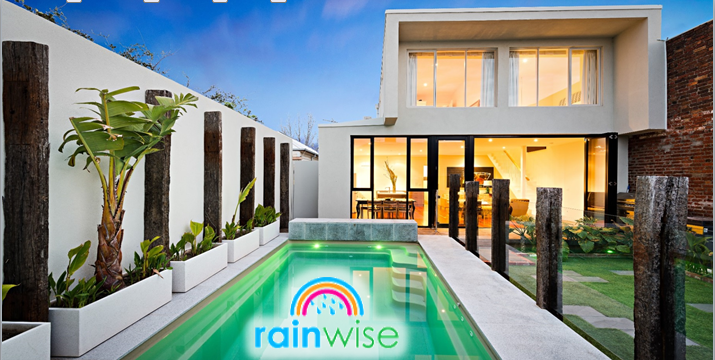 Now, nearly nine years later, Rainwise is a top rated pool supplier, located just outside of Melbourne’s CBD. The local providers specialise in pool installations that utilise water saving strategies and alongside their unique products, it is their collection of positive reviews that testify to their exceptional service. 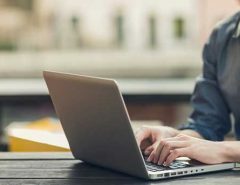 “We are so very proud of our online reputation and appreciate that the only way to maintain it is to provide great service and positive experiences for our clients. We always strive to protect our reputation and we want our clients to feel confident in our experienced team. If we make a mistake or have an unhappy client, we work hard to address any issues and try to turn a negative experience into a positive one where ever we can,” said Julie. The husband and wife pair have made a strong impression on their Victorian clients and with an average five-star rating, their WOMO reviews have complemented their professionalism and grown their customer base. “We have had clients say to us that they choose us over our competitors, not only because of our great reviews but because they were unable to find any negative feedback anywhere online for our company,” said Julie. Julie and Rob first joined the WOMO Happy Customers Program whilst they were Googling their business online. They were ecstatic when they came across positive feedback that a previous customer had left on WOMO and chose to create a WOMO profile. Since joining the Happy Customers Program, Rainwise has steadily increased their reviews and boosted their online reputation. “WOMO is fantastic tool for our business. Creating a WOMO profile has allowed us to get true, honest customer feedback in one place online. It helps us showcase our business to existing clients and to attract new ones,” said Julie. For Rainwise, reviews have been a powerful marketing tool and have absorbed a prominent position in their advertising and marketing strategy. The Rainwise team recognise the power of positive reviews and always make an effort to direct prospective clients to their WOMO profile, sharing links on their email communication, retrieving WOMO feedback forms and providing customers with an in store voucher to generate more reviews. “Honest and real client feedback is the best way to know for sure if a company truly delivers what they promise. The internet has made the world a very small place and you can search any company to view client feedback, both positive and negative,” shared Julie. For Julie and her team at Rainwise, reviews are the best compliment a client can provide and in the coming year, they hope to attract more happy customers and continue to boost their positive online profile. “We truly start off each and every installation with the aim of making it a positive experience for our clients and we understand that happy customers will sell us pools,” said Julie. Proud of your customer service? Let your happy customers do the talking for you. 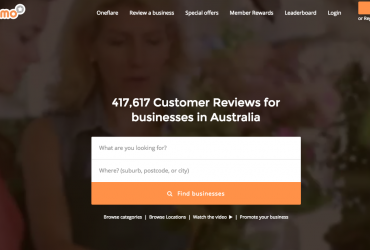 Share your five-star reviews and boost your online reputation with the Happy Customers Program.